Accidents happen so quickly and the trauma can cause effects that last a lifetime. Fortunately, there are many problems that can be prevented from injuries by seeing a professional immediately. 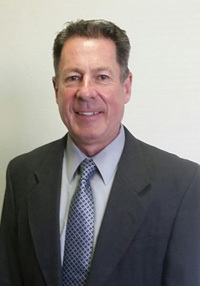 Dr. Ralf Schurmann is a chiropractor near Chandler and provides the critical care you need. You may experience a limited range of motion and mobility following a car crash. Some individuals have to endure surgery to the neck or back and will need a great chiropractor in order to heal correctly. Medication can do wonders to relief pain, but it may not solve the problem. Don’t go down the path of costly procedures after an accident before seeing an expert in healing from injuries. 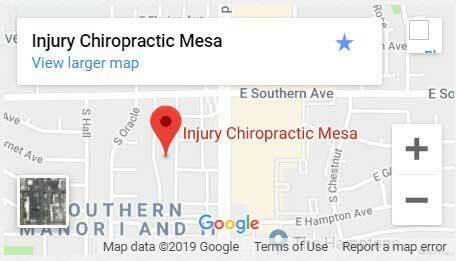 When you visit Injury Chiropractic in Mesa, just outside of Chandler, the staff will welcome you and provide encouragement each visit. This is important in the process of becoming stronger and healthier. Dr. Ralf Schurmann has worked with thousands of patients through the years and knows that you can overcome most physical difficulties after a car accident. Injury Chiropractic will help you!